DMK Leisure Limited are manufacturers of Bespoke Inflatable products including:- Children's Inflatable Play Equipment, Bouncy Castles and Adult Inflatable Games, such as Bungee Runs, Gladiator Duel, Bouncy Boxing, Obstacle Courses, Inflatable Slides and Sumo Suits. 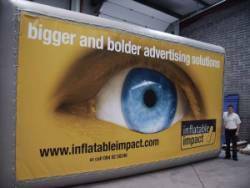 we also manufacture many major items used in the leisure and entertainment industry such as soft play, Inflatable marquees and Inflatable Advertising and all of these items are for sale from our sales office in Bury, Lancashire. 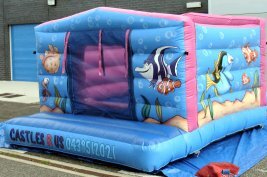 DMK Leisure also offer an Inflatable Repair and Bouncy Castle Safety Testing Service for all Inflatable Play Equipment such as Bouncy Castles, Slides, Obstacle Courses etc. 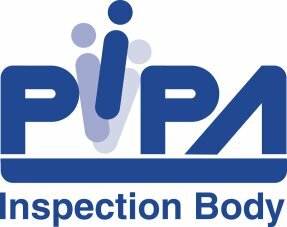 to the European Standards (PIPA standard) BS EN14960:2006. 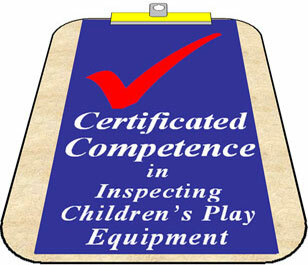 DMK Leisure are Members of the Register of Play Inspectors International. (RPII), AIMODS, MUTA and the Federation of Small Businesses. Also available from our factory is a Digital Printing Service for the manufacture and supply a wide selection of PVC banners or Vinyl banners in a wide range of materials, weights, finishes, shapes and sizes. Whether it be for a exhibition or a special corporate event, we can supply it. We offer supreme photo quality PVC or Vinyl printed banners for indoor and outdoor use. We can make the banners to your specification in most sizes right up to huge building PVC banner wraps or to fit one of our various banner stands or frames. Our PVC banners and vinyl banners come completely finished with eyelets and hemmed. This website illustrates a small sample of products from our standard range, however if you are looking for something out of the ordinary our expert staff will be pleased to discuss your requirements.